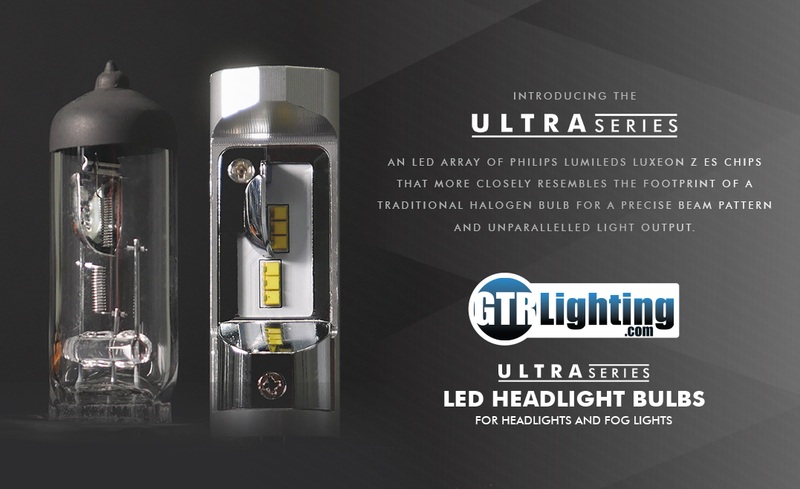 The Ultra Series LED bulbs feature super high quality LED chips from the Philips-Lumileds Luxeon Z ES family. 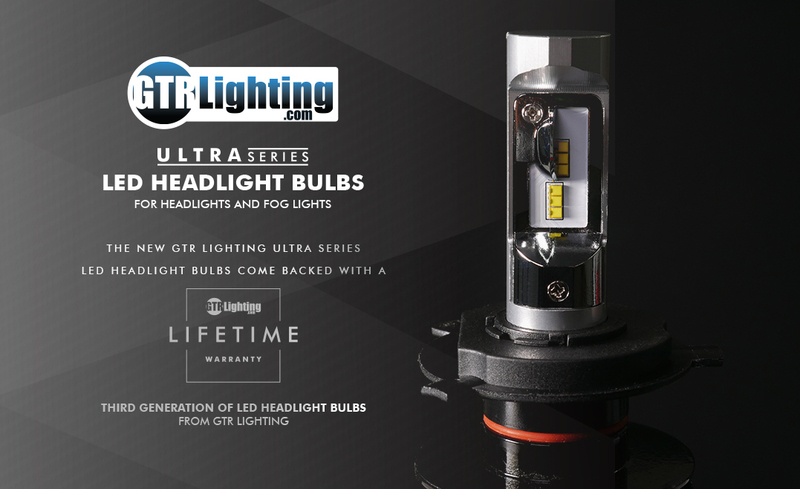 This is one of the newest LED technologies on the market and allows us to create an LED array that most similarly resembles the original halogen bulb filament placed perfectly inside the headlight. 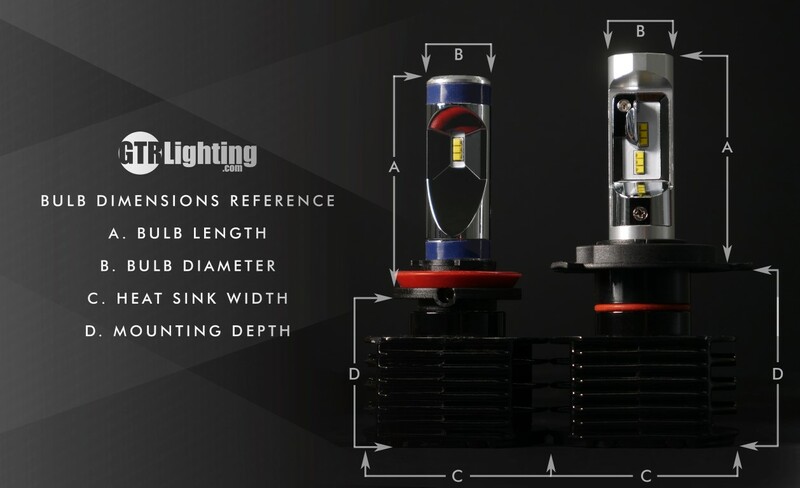 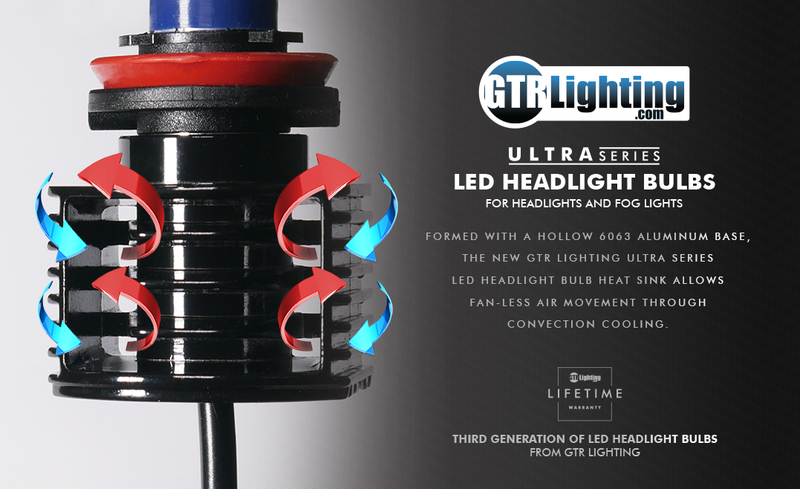 This new way of thinking about how to use LEDs in a automotive headlight, paired with our exclusive reflector technology surrounding the bulb gives the 3rd Generation Ultra Series LED the best beam patterns in the industry!